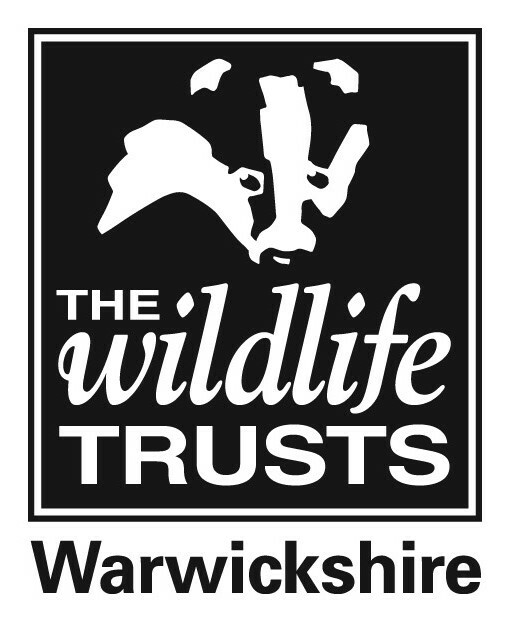 Volunteers are invaluable to Warwickshire Wildlife Trust, doing a huge variety of roles. Read the profiles of just some of our fantastic volunteers. Discover the variety in our volunteering! Paul Bray has been volunteering for Warwickshire Wildlife Trust since 2013 and leads our Peregrine Watch engagement programme - inspiring people of all ages thanks to a pair of peregrines which took up residence in Leamington. Their choice of nesting site - at the top of the bell tower on Leamington Town Hall - provided an opportunity to share their lives via webcam footage in 2017 when they hatched and reared four chicks, and again in 2018 when three more successfully fledged. The nesting platform’s enclosed location inside the tower means it is protected from the elements, enabling an unparalleled quality of live images to be streamed in 2018. It also allowed the chicks to be ringed and named: Valkyrie, Falkor and Lucifer. The project is supported by Warwick District Council, Baydale Control Systems and Focus Optics, and such is its popularity that more than 600 people joined Peregrine Watch when the chicks were due to take their first flight, with over 100 people then stopping by the following day when the falcons actually did take to the skies. Paul knows of people who’ve joined Warwickshire Wildlife Trust as a result of Peregrine Watch; the number of volunteers on the programme has doubled; and likewise the number of people following on Twitter. Education volunteer Rhoda Bedington has enthused thousands of school children about the natural world over 18 years of supporting outdoor learning at Warwickshire Wildlife Trust. The Trust’s education team, supported by volunteers like Rhoda, regularly welcomes coach trips of between 20 to 110 school children to its Brandon Marsh Nature Reserve. Rhoda volunteers once a week during the busy summer term, arriving at 9.30am to find out about the school and the topics to be covered. Her personal favourites include pond dipping and bird watching, and she often teaches new staff and volunteers how to run certain sessions. In addition, Rhoda volunteers all year with Brandon Marsh Voluntary Conservation Team to help maintain the reserve, always making sure there are a few well-placed logs for den building or mini-beast hunting! Winter is when this team has lots of work to do, so Rhoda finds her two volunteering roles complement each other in the calendar. Rhoda was shortlisted in 2018 as an Inspiring Educator in the Learning Outside the Classroom Awards, which recognise those who go the extra mile to give children memorable outdoor education experiences. Sam Jones from Coventry is studying BSc (Hons) Geography and Environmental Management at Harper Adams University in Shropshire. He says: “I began to volunteer with Warwickshire Wildlife Trust at the start of September 2018 in order to gain practical experience to support what I was learning in lectures, and to help preserve and protect a range of environments within the Warwickshire landscape. “During my time volunteering I have also had the chance to meet a great group of people, who are also interested in protecting the environment and have a wide range of skills and experience, and as a result I have learned so much from them since I started. “Volunteering with the Trust is a fantastic way to meet new people, gain new skills and protect the environment around us and I would recommend it to anyone interested in a career in the environment sector, as well as anyone simply wishing to work in a team to have a positive impact on their environment."